An earlier report from The Wall Street Journal stated that Xiaomi made a decision to start manufacturing its own chipsets in order to break free of Qualcomm’s and MediaTek’s strong grip. Though the company’s ambitions are quite lofty, for every action, there is an equal and opposite reaction, and the manufacturer’s decision to making its own SoCs has been reported to trace back to the time the company was announcing its first flagship of 2016, Mi5. According to an EDN report (via DigiTimes), the name of the Xiaomi chipset is going to be called Pinecone V670 and is expected to get announced in March at the earliest. These Pinecone chipsets are going to be developed and released courtesy of the manufacturer’s subsidiary, Beijing Pinecone Electronics, so at least we know now where the inspiration for the name ‘Pinecone’ originated from. To the more important matters, the report states that while Xiaomi continues to use Qualcomm’s high-end chipsets in the likes of the Mi5, Mi5s, the Mi Note 2 and the Mi Mix, during the first quarter of 2016, Qualcomm was unable to produce large shipments of its Snapdragon 820. 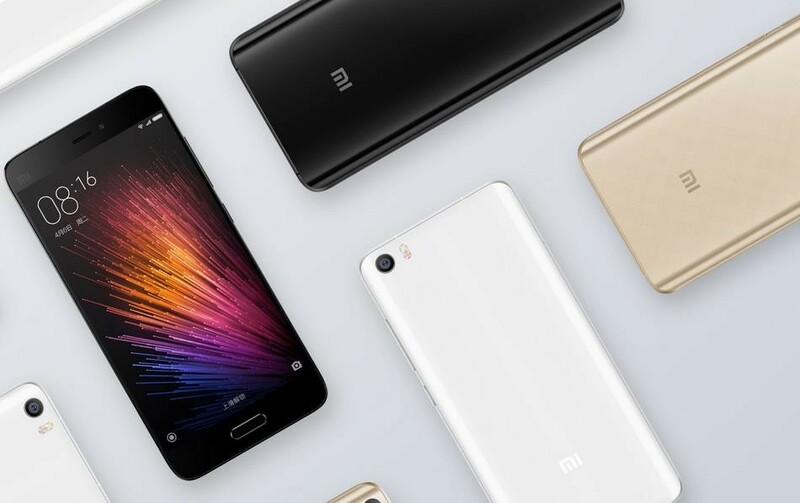 This resulted in production issues for the first flagship belonging to Xiaomi, the Mi5, which obviously must have led to the straining of the partnership. However, because Xiaomi has no other option left other than Qualcomm or MediaTek, its only other choice was to start developing its own SoCs. In doing so, the manufacturer is going to become only the second in China after Huawei to develop its own chipsets. According to the latest statistics, Xiaomi shipped approximately 61 million smartphones globally in 2016 and took the fifth spot in the domestic smartphone market. We still believe that one of the company’s flagships will continue to use a Snapdragon 835, but at least it has decided that it will rely less on these manufacturers, which is a great step in my opinion.